The COSRX Propolis Light Ampoule is a highly concentrated ampoule made of 83% Black Bee Propolis Extract for intense moisture and skin radiance. Suitable for dry, combination and sensitive skin types. If you purchase this product you will earn 33 Points! This ampoule is a great treatment for dry, flaky, rough skin. Black Bee Propolis is anti-inflammatory and antibacterial which helps clear acne. It will also strengthen the moisture barrier on your skin. 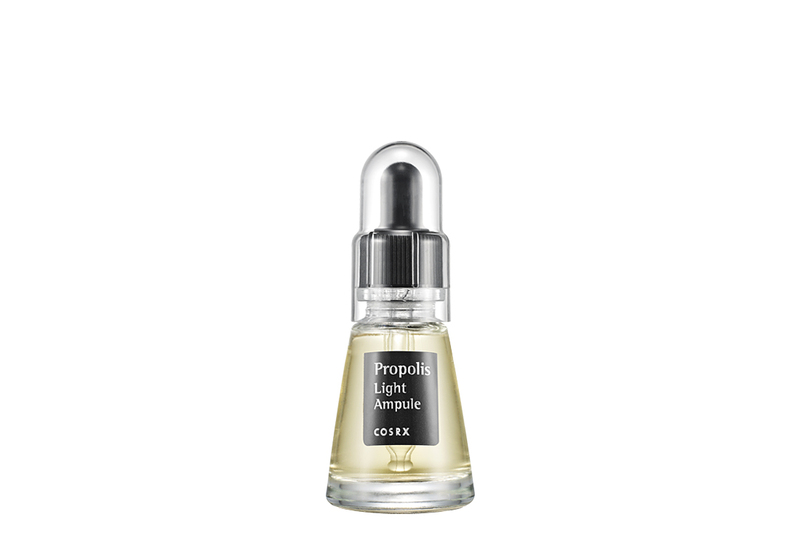 COSRX Propolis Light Ampoule leaves your skin with a clear, healthy glow. 83.25% Propolis Extract – the high concentration of propolis provides instant hydration and moisture to the skin. It also has antibacterial and antiseptic properties to protect your skin and fight bacteria from acne. LFI Tip: In the Korean skin care routine, ampoules are under the same step as serums. 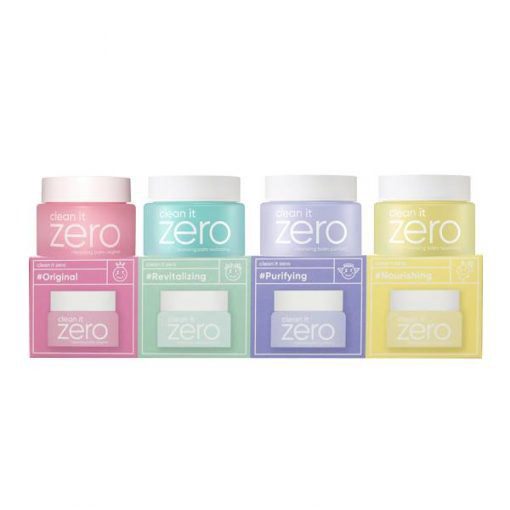 They are highly concentrated and may be slightly thicker than some serums. This step is used mainly for treating a specific skin concern / condition. Apply ampoule after essence and before moisturiser. Use morning and/or night. Daily use is optional. More COSRX is available here. Apply a proper amount of the ampoule over entire face. Massage it in gently and follow with your moisturiser.